New listing! 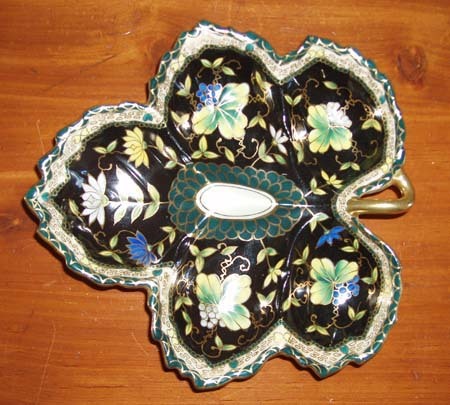 Interesting ornamental hand painted enamel leaf dish with 5 distinct sections perfect for putting out a variety of small finger foods or sauces. 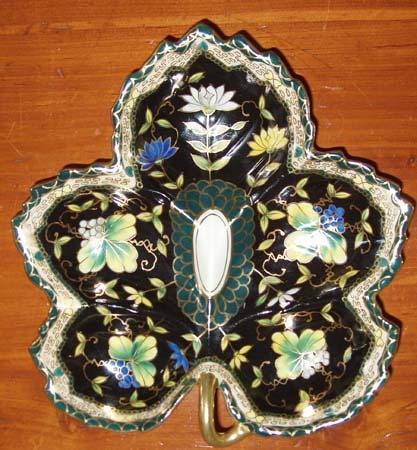 The black base color enamel is pretty rare to see and we feel really adds elegance to this piece when combined with the gilt edges and leaf stem. 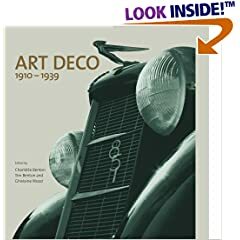 The hand painted design is quite intricate, requiring a great deal of care and artistry to pull off the lines so cleanly. 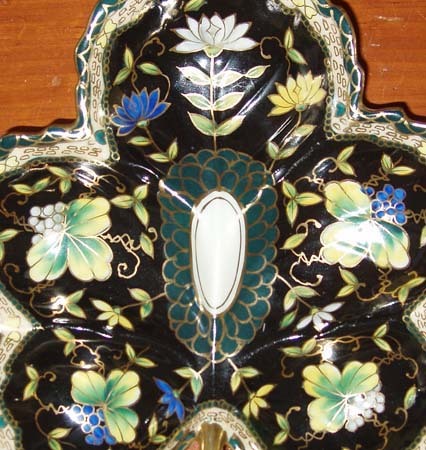 It's a very well crafted porcelain piece, all hand painted and so marked on the bottom. It measures approximately 7.5" x 6.75" and rises to a height of 1.25". It's in excellent condition, part of a large Newport, Rhode Island estate collection consigned exclusively to Collectics.